Digital Tools Are Changing Education — What About Recruitment? This year, the education industry is at a “digital crossroads” and primed for “digital disruption like never before,” according to Jodie Pozo-Olano, the chief education strategist at the marketing group MDR. 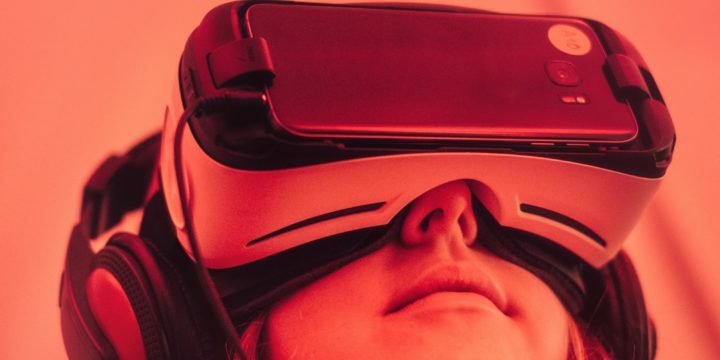 In an opinion piece earlier this year for Observer.com, Pozo-Olano discussed seven emerging trends in 2018 that she believes are changing “how students learn and teachers teach.” Her list is pretty fascinating, highlighting everything from Augmented Reality (AR) and Virtual Reality (VR) in the classroom to enhanced online learning platforms to increased blending of learning environments thanks to virtual classrooms. As colleges and universities embrace these tools to reinvent teaching and learning — often through their growing list of online offerings — are they using the same mindset for recruiting students to these programs? The prospective student interested in taking charge of his or her learning will not be receptive to the old way of recruiting them. You need to go where they are. And you need certain digital tools to do that. Capture Behavioral Engagement (CBE) — marketing automation developed specifically for recruiting undergraduate, graduate and online college students — allows institutions to track prospective students on their websites and communicate with these students based on what they are researching. The technology allows you to find the students interested in your programs — often your stealthy admirers — and talk to them about what interests them (at that time) through triggered online displays, emails, texts and much more. The software gives you flexibility to develop campaigns quickly to achieve your recruitment goals. Are you ready to accelerate your student recruitment efforts during this critical digital moment?